The Torre Azul Hotel is located in a peaceful area 400 m from the Yacht Club and the pristine beach in the popular and lively resort of El Arenal on the Island paradise of Mallorca. Resting in front of the biggest Water Park of Mallorca (Aqualand), this is a terrific 4 Star hotel for couples and families featuring 133 comfortable guest rooms with modern amenities, and boasting a good range of leisure facilities. 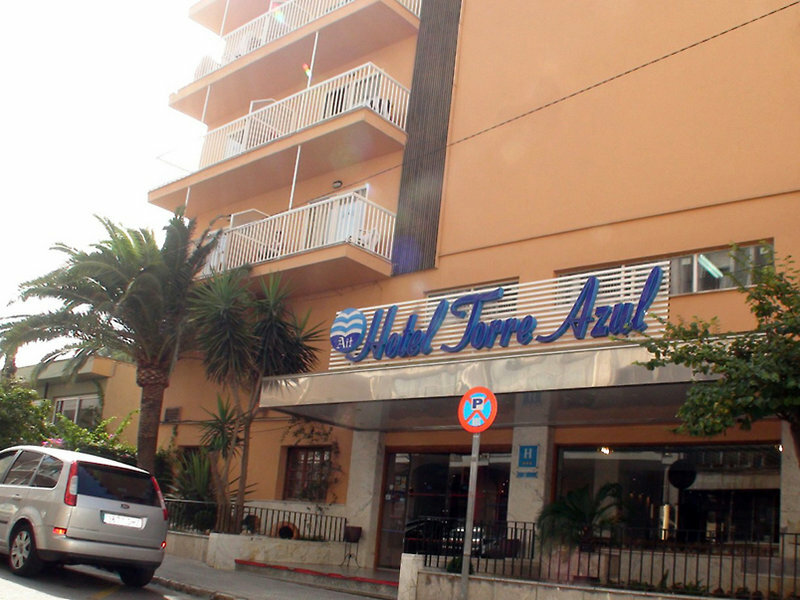 Guests to the Torre Azul Hotel can relax on marvellous beaches, enjoy nearby cycle tracks, practice water sports and golf, and explore countless tourist attractions and facilities including shops, restaurants, pubs, and discos! Local Tips: The hotel is in a perfect position for visits to Palma, just 14 km away, with public transport a metre away offering swift and reliable access to the rest of the island, too.